Series: Sunday Morning Topical (2), The Just Shall Live by Faith: A Study of Romans (2). 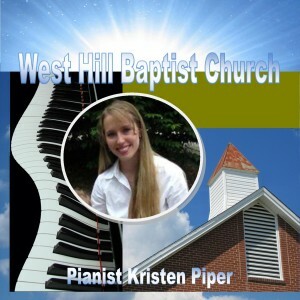 Service: Sunday Morning (2), Midweek Service (2). Romans 1:1-32 (Part of the The Just Shall Live by Faith: A Study of Romans series). 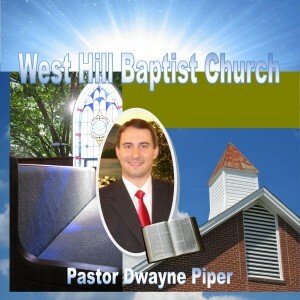 Preached by Pastor Dwayne Piper on September 21, 2011 (Midweek Service). Preached by Pastor Dwayne Piper on September 7, 2011 (Midweek Service).